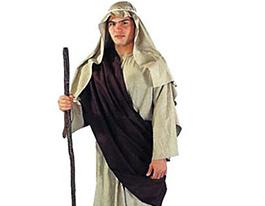 Easter costumes for school plays, dress up and more. 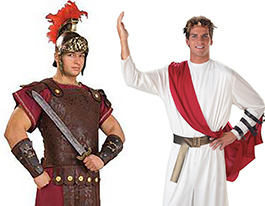 We have a wide range of Easter costumes available in-store and online. If you don't see something on the site, please give us a call. There's a good chance we have just what you need. 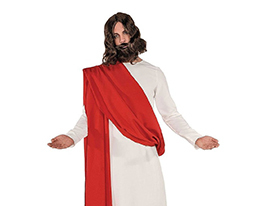 If you're checking out Easter costumes for school plays, view our children's selection of Easter costumes. 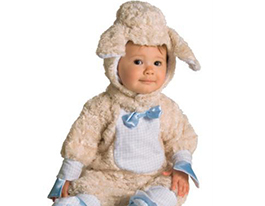 If you need a professional mascot costume, you can browse some of our bunny costumes. 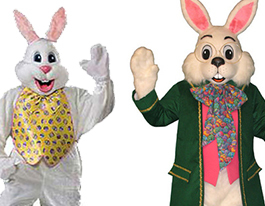 We have many Easter bunny and rabbit costumes available for rent and we deliver nationwide.